In celebration of the life and lyrics of Traffic’s drummer, poet and founder – the late Jim Capaldi over 70 of his handwritten lyrics are illustrated with images of Traffic, and illuminated with the recollections of 40 legendary contributors. 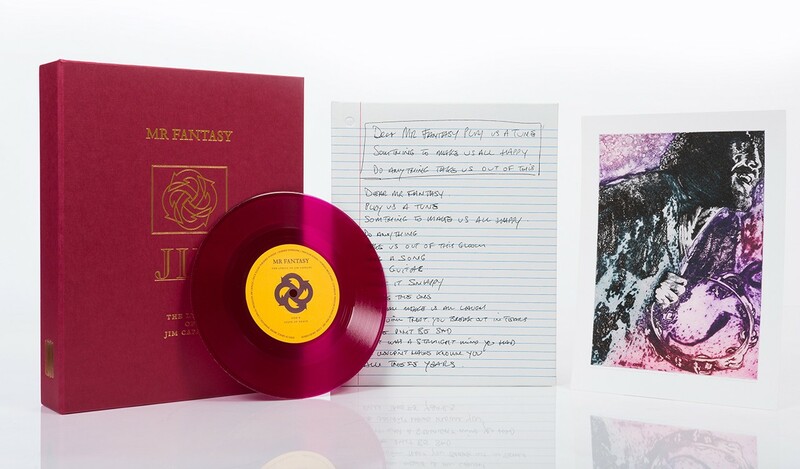 Mr Fantasy is a limited edition of only 900 copies. Signed by Steve Winwood, Aninha Capaldi and Robert Plant. Jim began work on this book before his death in 2005. He provided us with text, giving insight into his inspiration and describing his prolific 40-year song writing partnership with Steve Winwood.